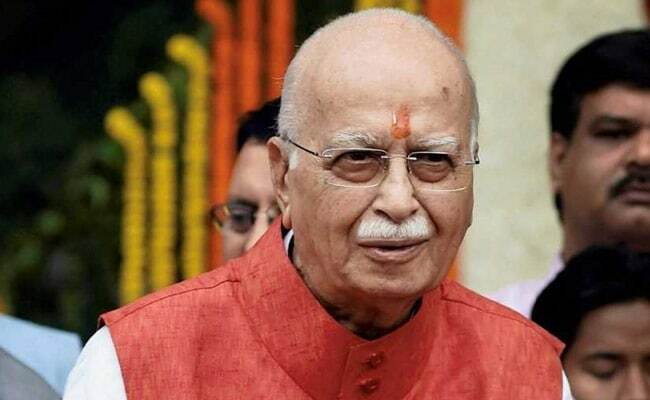 Speaker Ram Niwas Goel told PTI that Mr Advani has accepted the invite for the celebration to be held on December 15. The Delhi Assembly where AAP is in majority has invited BJP veteran LK Advani as the chief guest to mark the 25th anniversary of its first sitting later this week. Mr Advani had been the first chairperson of the Delhi Metropolitan Council, the body that preceded the Assembly, from 1966 to 1970. The Delhi Assembly had its first sitting on December 14, 1993. "I have invited L K Advani to be the chief guest at the event to be held on Saturday," Mr Goel said. Asked about the other invitees, the Speaker said former members of the Assembly have also been invited for the event. The AAP has 66 seats in the 70-member Assembly.